Now this is a GINGER Snap! My Fit Kitchen uses two kinds of ginger: first a lot of fresh ginger, which gives the cookie a fruitier taste, and then ground ginger and a tiny little bit of cinnamon. 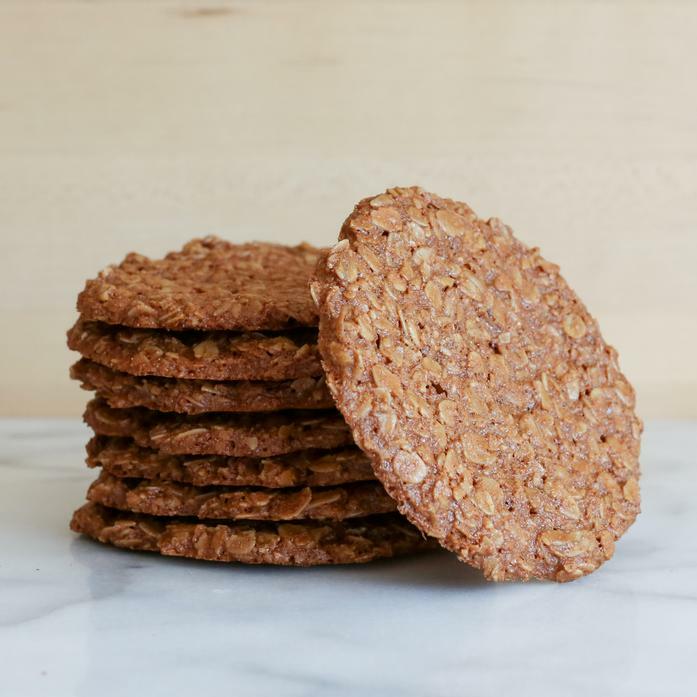 These are unlike any Ginger cookie you’ve ever had!